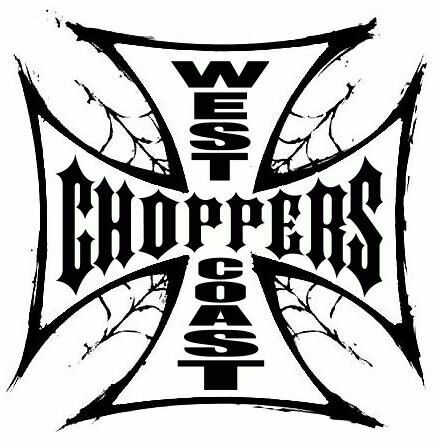 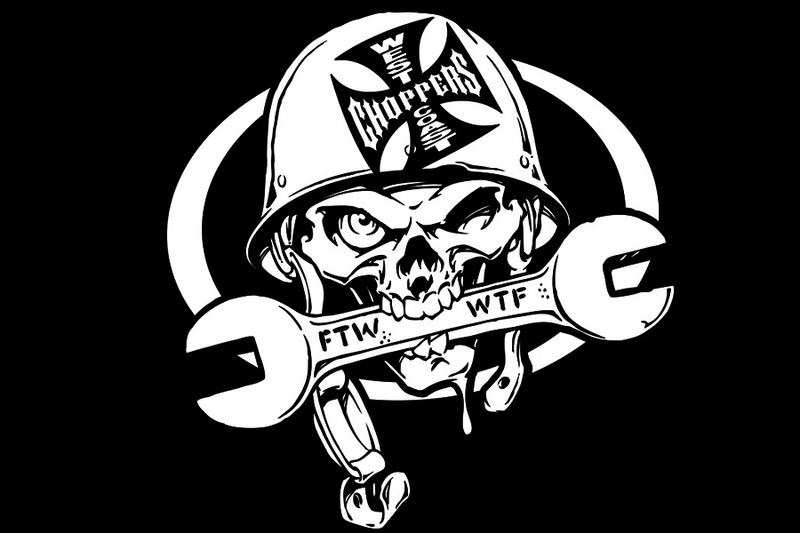 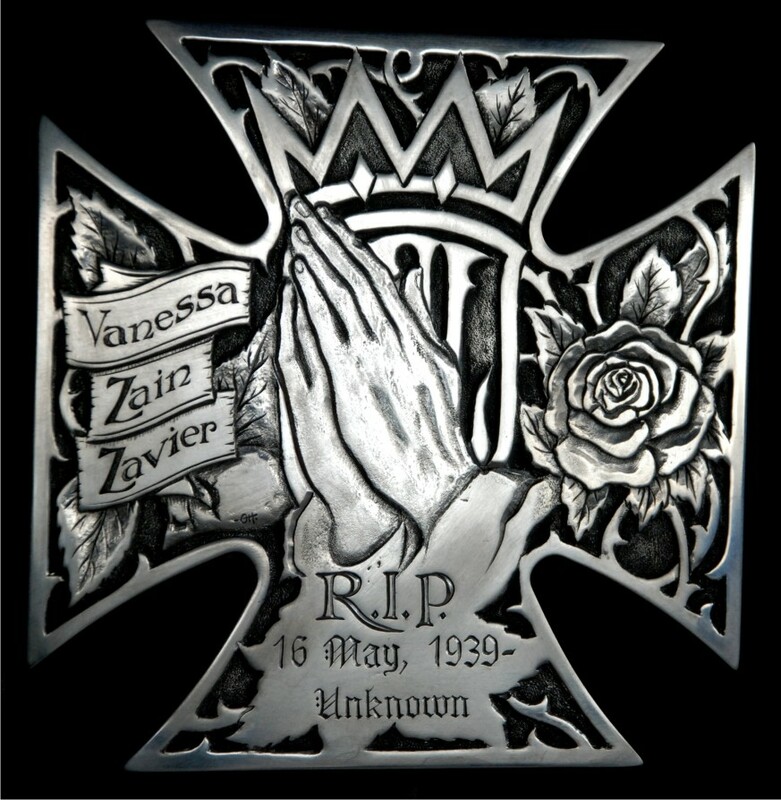 West Coast Choppers (WCC) is a brand that began selling screen-printed T-shirts and stickers with the company's Iron cross/Maltese cross logo while founder and "master marketer" Jesse James was finishing high school, packaging the accoutrements of the chopper lifestyle long before any actual West Coast Choppers customs had been ordered or sold. 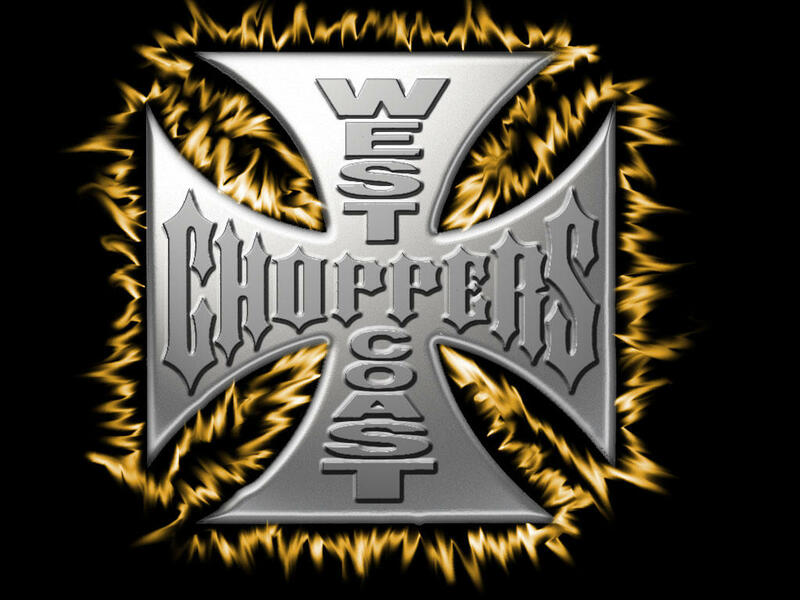 Even after the company did begin building custom choppers, 60% of revenue still came from sales of WCC-branded marketing tie-ins such as clothing, beverages and tools. 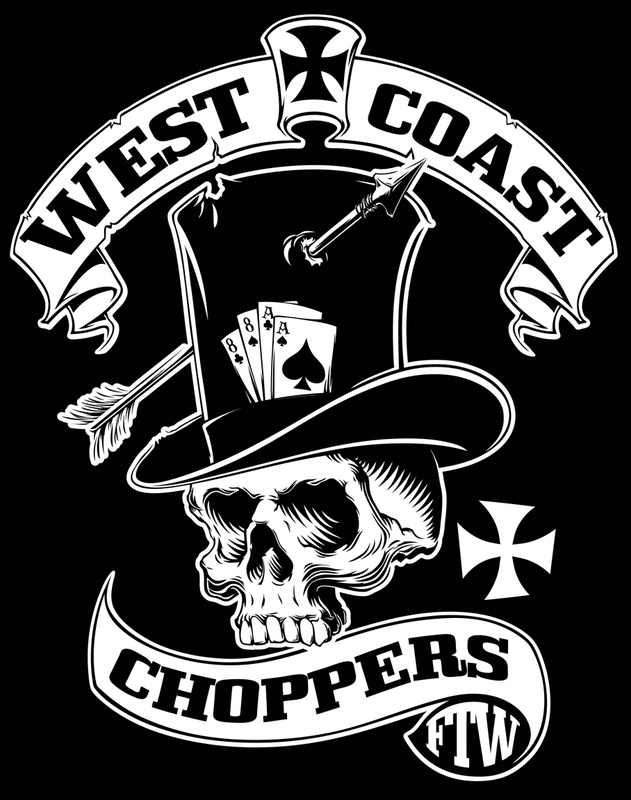 Yearly sales of approximately 12–15 motorcycles at prices of around US$150,000 each actually lost money for the company, but attracted positive attention. 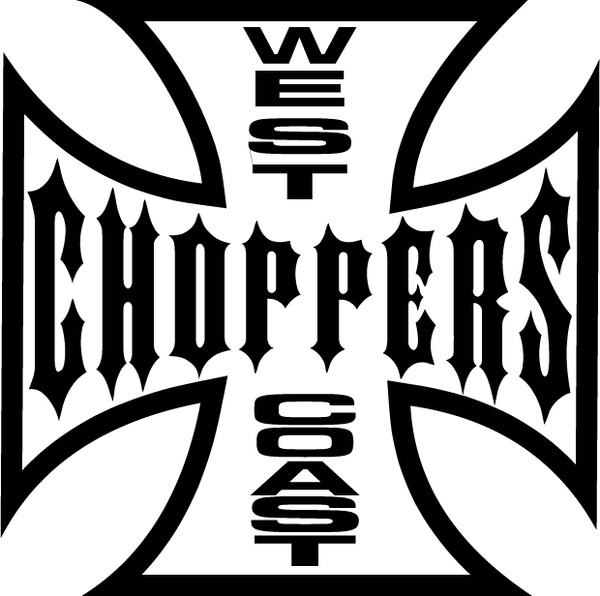 Publicizing the names of celebrity clients, including Shaquille O'Neal, Kid Rock, Keanu Reeves, Ty Law of the Denver Broncos, wrestling star Bill Goldberg, actor Tyson Beckford, and NFL running back Jamal Anderson, was a central feature of the WCC marketing strategy. 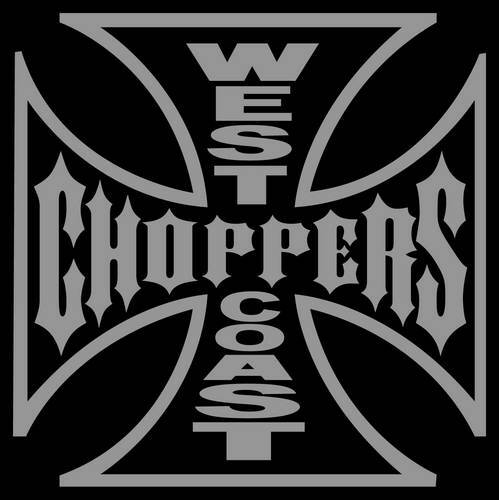 The other key to this strategy was the star power of Jesse James, presented mainly through television on the Discovery Channel in the Motorcycle Mania series and the 2002–2006 series Monster Garage.